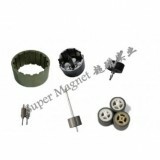 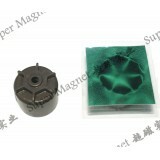 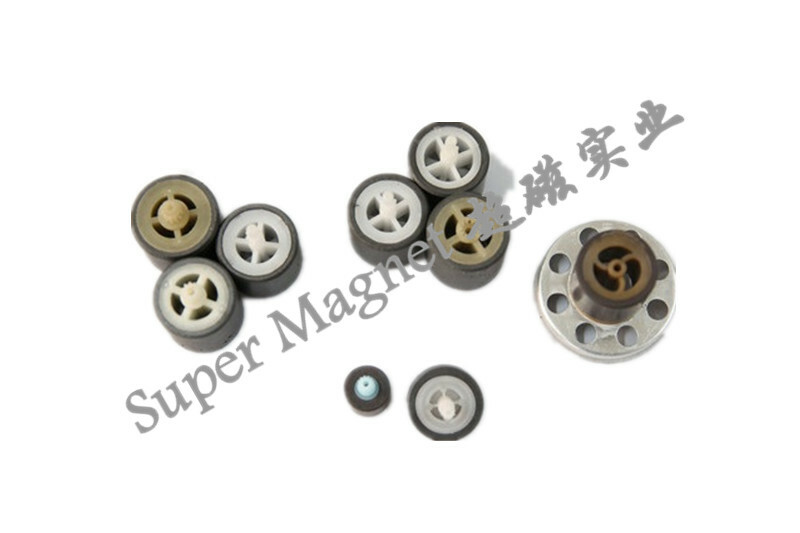 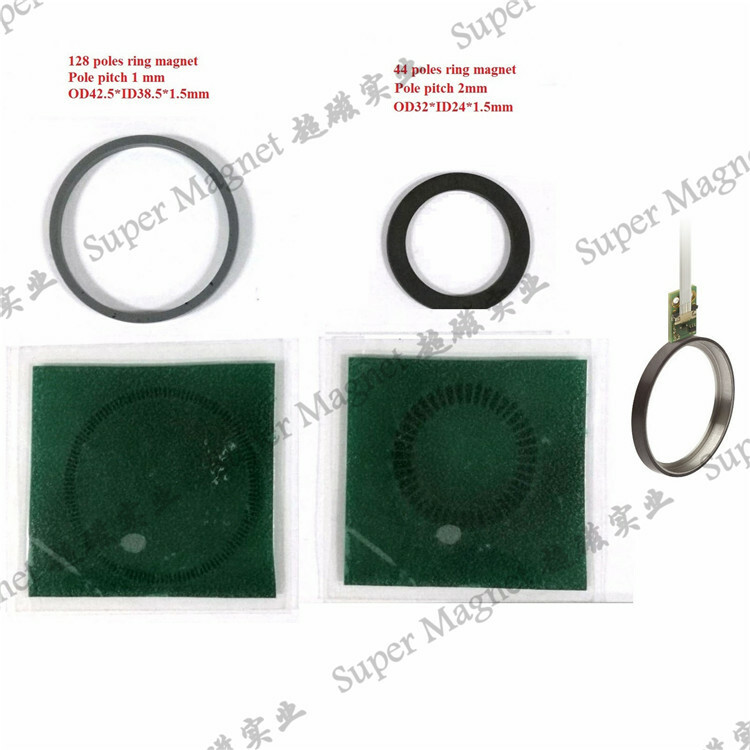 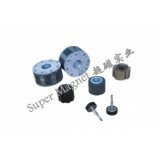 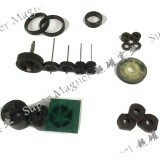 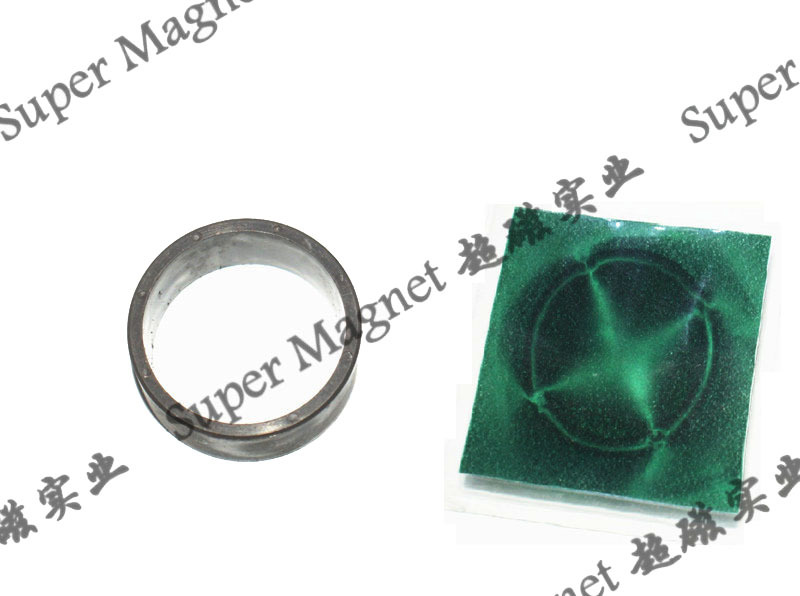 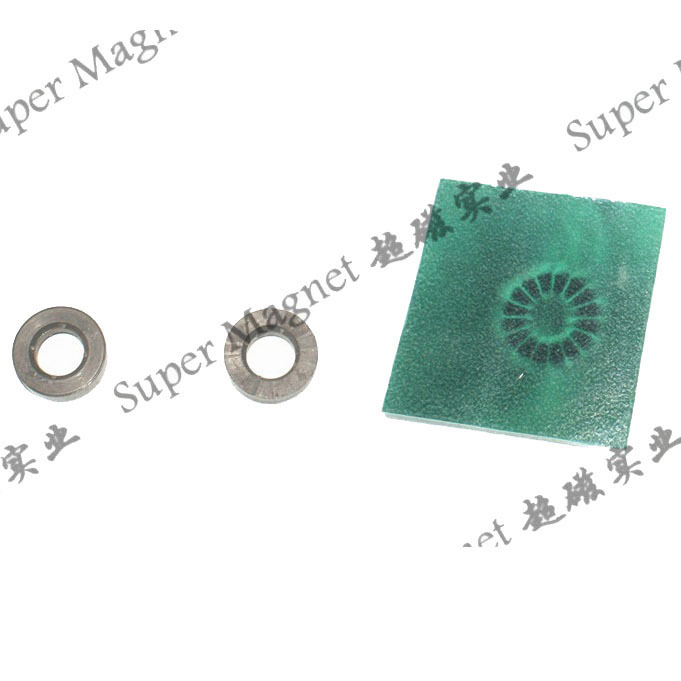 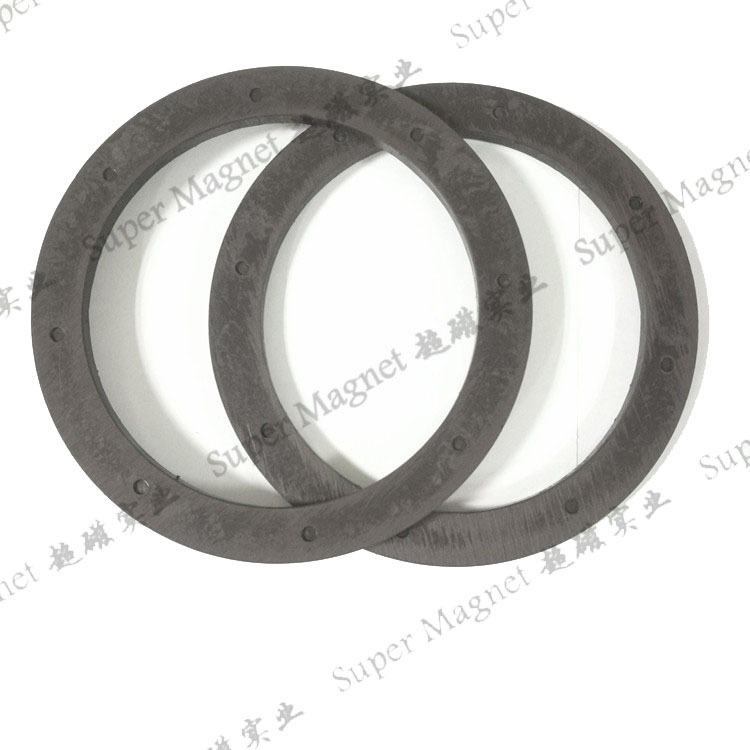 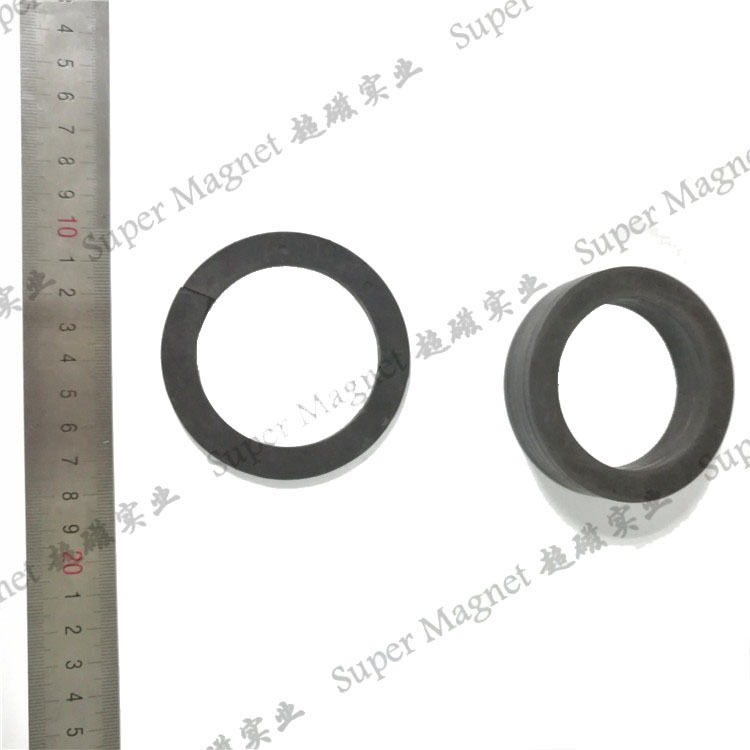 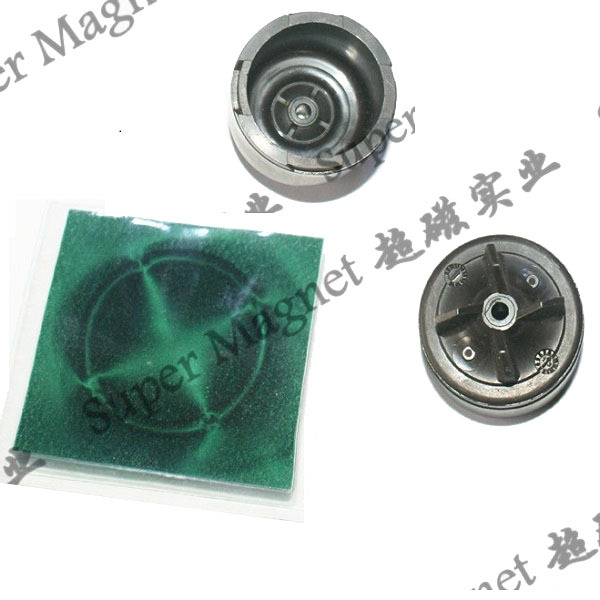 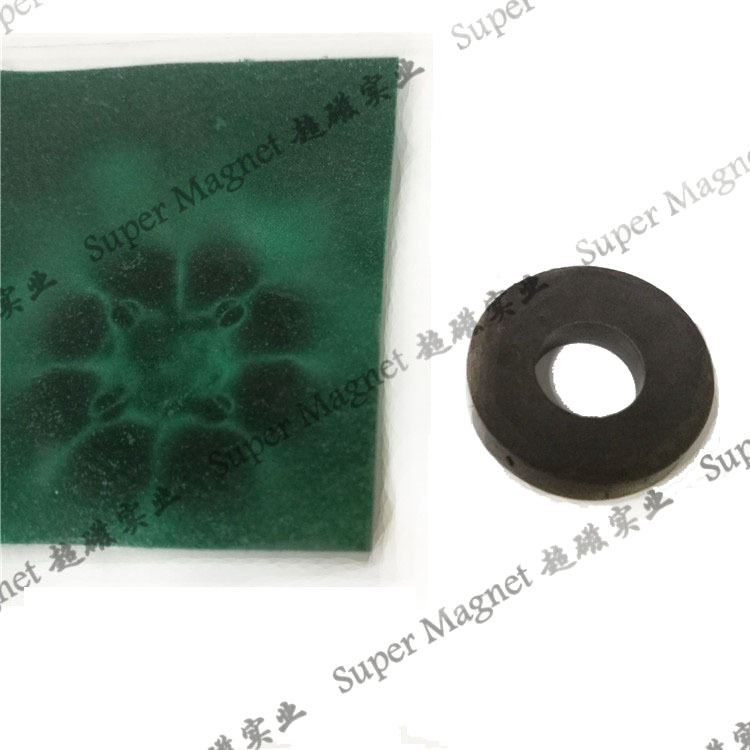 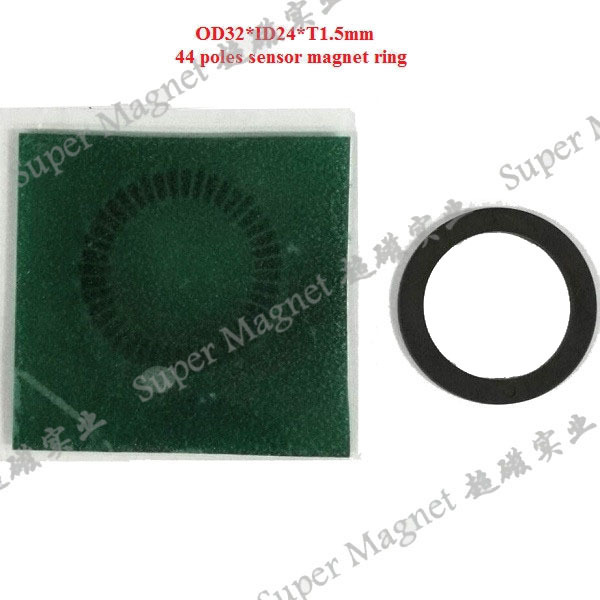 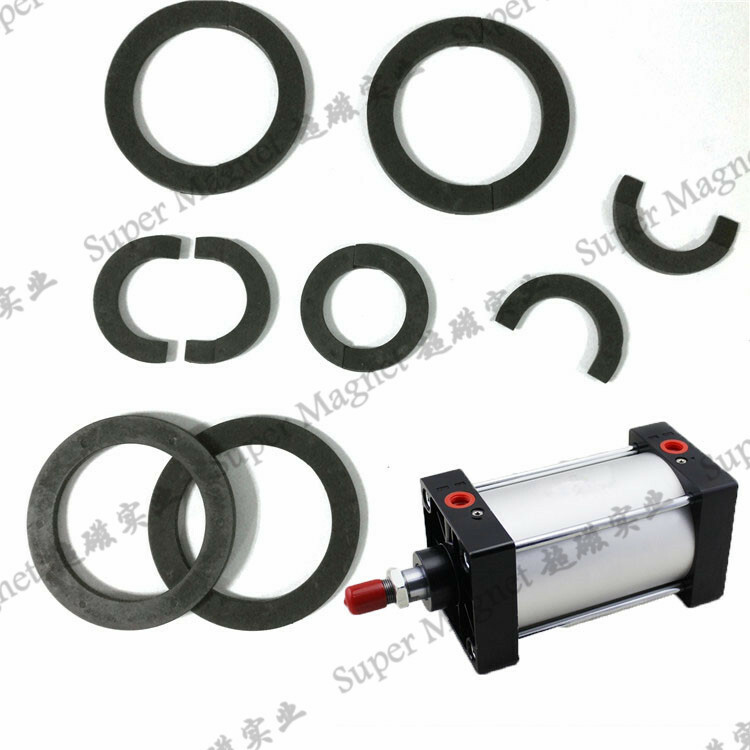 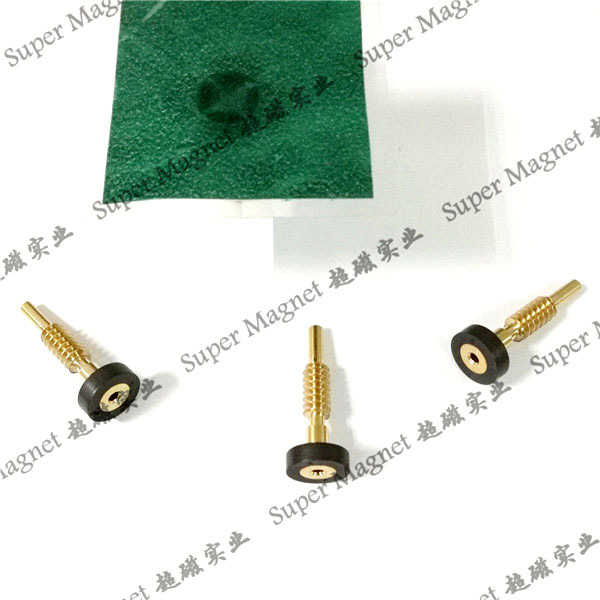 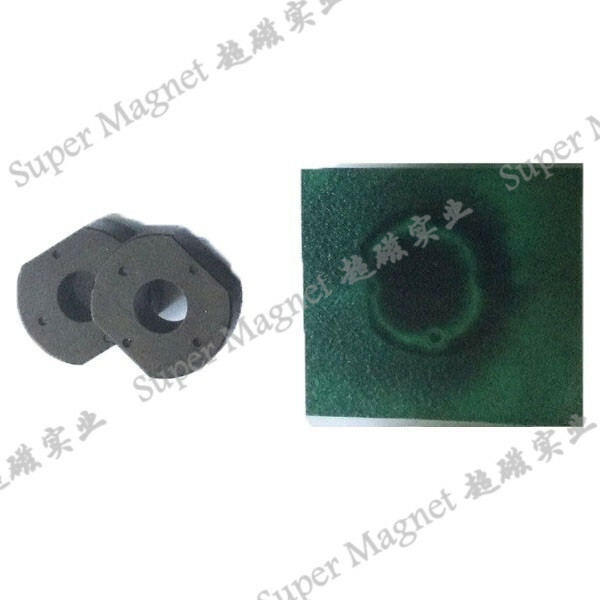 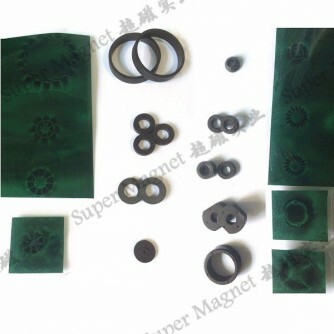 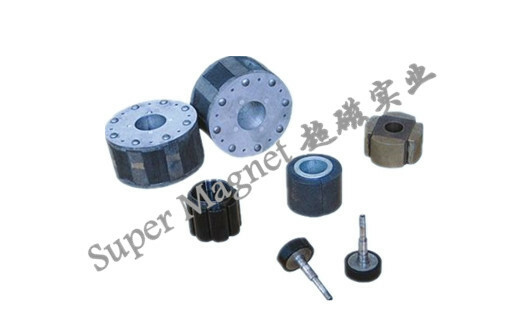 Injection Ferrite Magnets also called plastic magnets , are made of ferrite powder, Plastics and other materials by injecting process, It can be made complicated shapes magnets with precise sizes . 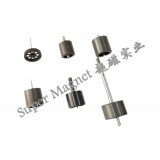 It can be inserted in metal and plastic parts. 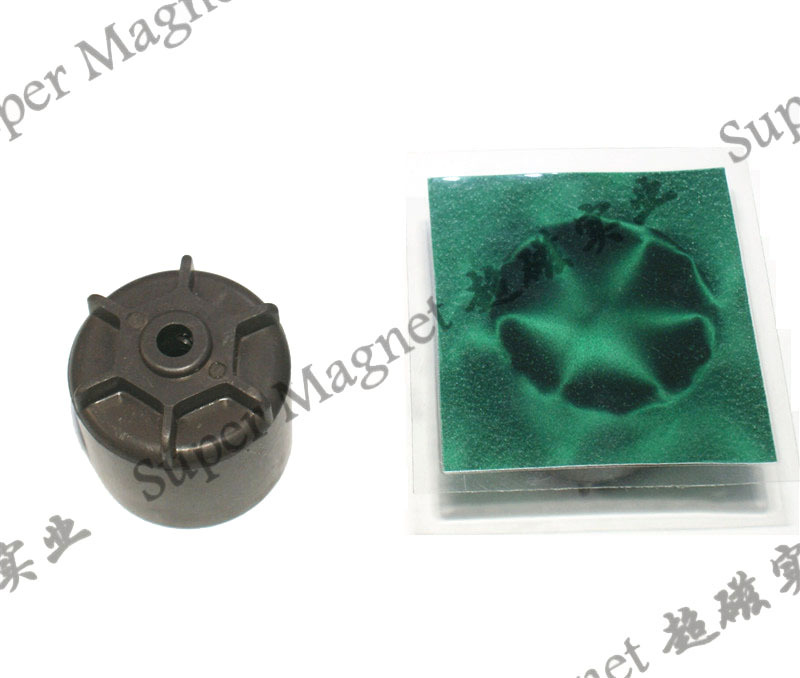 The precision tooling is necessary to ensure the products dimensional tolerance. 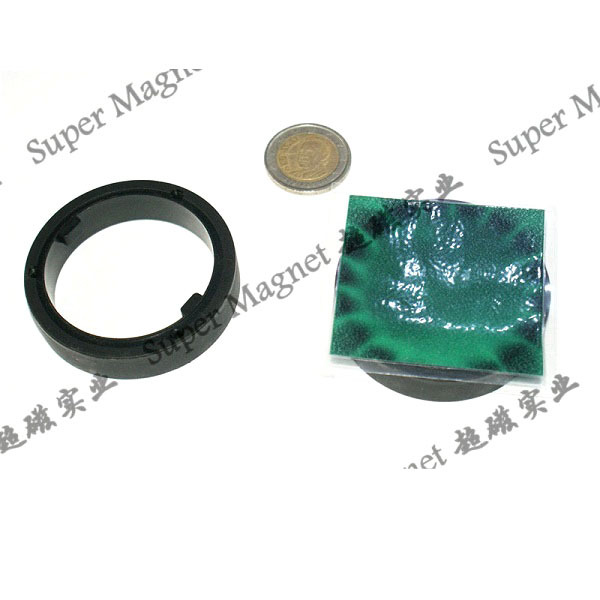 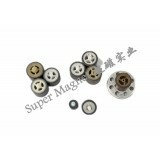 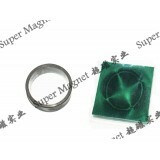 The plastic magnetic material dimension would be change after cooling due to the thermoplastics shrinkage. 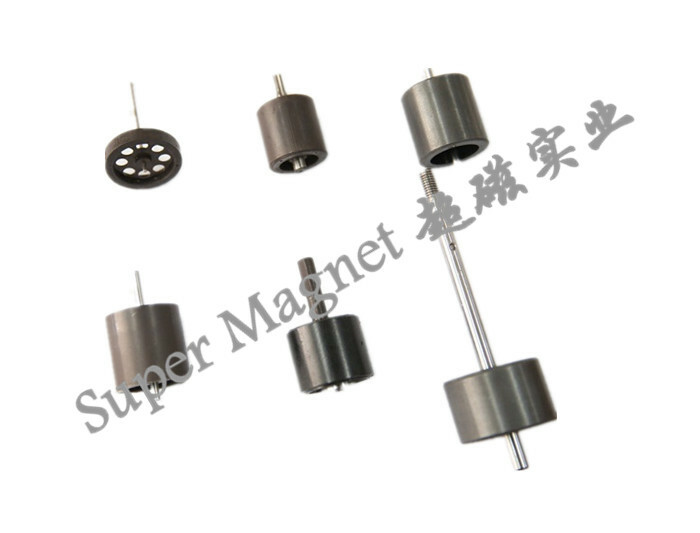 They are widely used in DC permanent motor, step motor, meter motor, position sensor , printer and duplicator roller, cushion cylinder, inductor, and kinescope collector, etc.